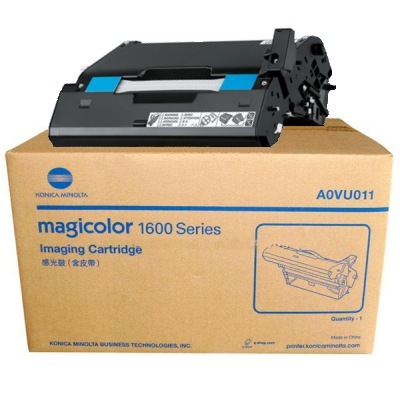 Create your own Konica-Minolta magicolor 1650EN color toner pack / bundle with our flexible quantity discount pricing. Mix and match products so you are only purchasing what you need, but also maximizing your savings. 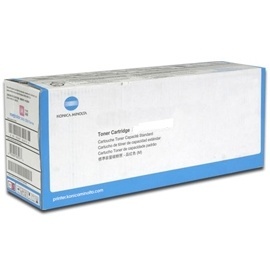 Compatible Cyan Toner Cartridge with 2,500 high capacity page yield. Equivalent to Konica-Minolta part number: A0V30HF. Fits the following model(s): Konica-Minolta 1650, Konica-Minolta 1650EN. 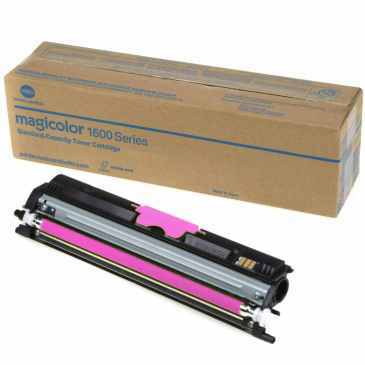 Compatible Magenta Toner Cartridge with 2,500 high capacity page yield. Equivalent to Konica-Minolta part number: A0V30CF. Fits the following model(s): Konica-Minolta 1650, Konica-Minolta 1650EN. Compatible Yellow Toner Cartridge with 2,500 high capacity page yield. Equivalent to Konica-Minolta part number: A0V306F. Fits the following model(s): Konica-Minolta 1650, Konica-Minolta 1650EN. Compatible Black Toner Cartridge with 2,500 high capacity page yield. Equivalent to Konica-Minolta part number: A0V301F. Fits the following model(s): Konica-Minolta 1650, Konica-Minolta 1650EN. 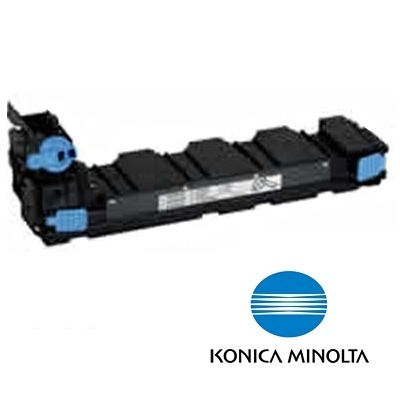 Buy our high quality compatible toner for Konica-Minolta magicolor 1650EN with confidence. Join thousands of happy customers who have found our compatible products are equivalent in page yield and print quality. For our compatible products, we offer a 100% Satisfaction Guarantee allowing you to return products within 6 months if you are unsatisfied. 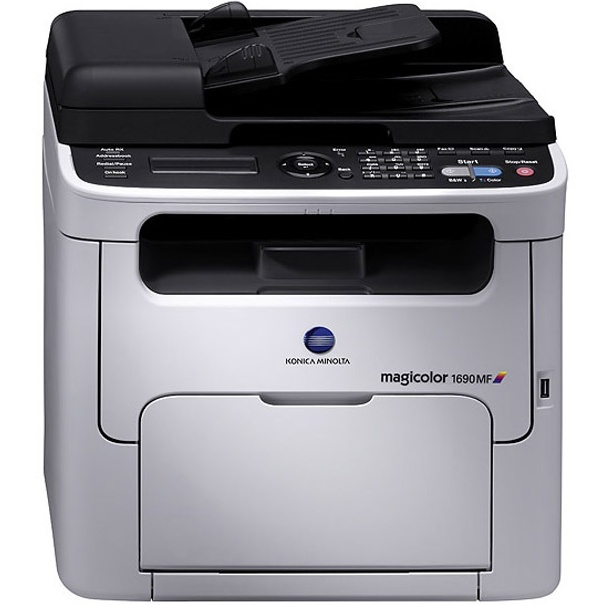 The Konica Minolta 1650EN is a color laser printer built with small offices in mind. Able to print on envelopes, plain paper, recycled paper and envelopes, it is a versatile machine ready to handle a multitude of tasks. Weighing 33.3 pounds with the 4 Konica-Minolta toner cartridges, it will be a little heavy to lift, but its 15.6x15x10.8 inch size should make up for that—it is very compact and easy to find a place for. 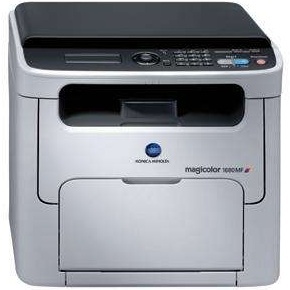 It uses four magicolor 1650EN toner cartridges, meaning maintaining the machine will be as simple as using it. It is also compatible with Windows, Mac and Linux operating systems. Its monthly duty cycle is 35,000 pages. Black, magenta, yellow and cyan are the four colors of Konica Minolta 1650EN toner needed for printing. These toners have the ability to reach resolutions as high as 9600x600 dpi. Using the black Konica Minolta toner about 20 pages per minute can be produced. With the color printer toner, only 5 pages per minute can be produced. Each of these toners has a page yeild of 2,500 pages, which should last users a fair amount of time. Consumer reviews for the Konica Minolta magicolor 1650EN are mixed. Users tend to love the small footprint this particular model makes, and the print output is often rated as excellent. Setup and installation are easy to do, according to buyers, and its convenience of allowing multiple operating systems to work of one unit is a constant praise for home and business users. 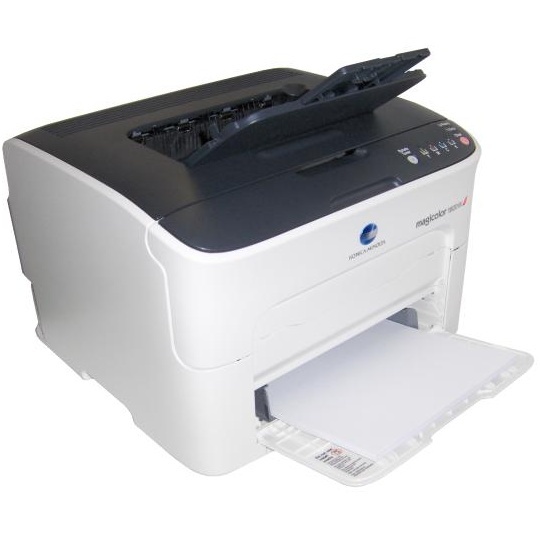 Networking is easy to setup as well, and documents always print with high quality. 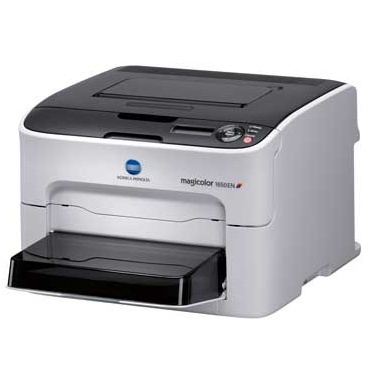 The inexpensive price per page using Konica Minolta 1650EN toner cartridges is also a great value, according to users .There are a few complaints when it comes to paper jams or setting up new drivers for the laser printer, but for the most, buyers are happy with their purchase.